The Department of Labor’s proposed FLSA changes could change exemptions for as many as 5 million white collar workers in the US. It’s been a long road since President Obama first gave the memorandum to modernize the labor wages and overtime pay—something that hadn’t seen any prior change in over a decade. 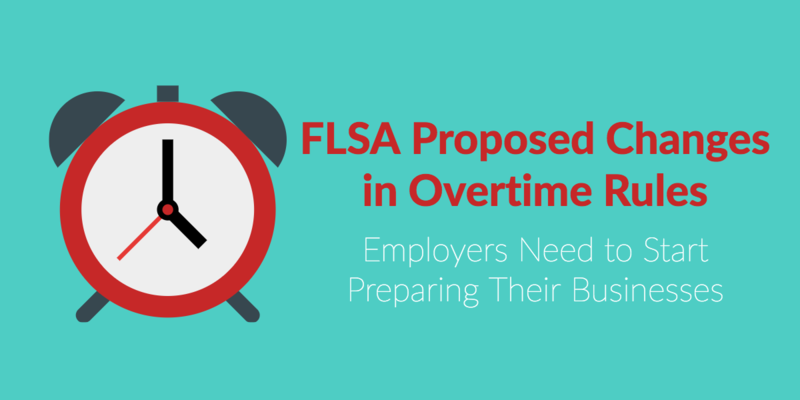 After receiving submissions from employers last summer, the DOL drafted up a final rule proposal. In Mid-March, they handed it over to the Office of Management & Budget for review. From that point, it could be anywhere from 30-90 days before we hear of any official changes. 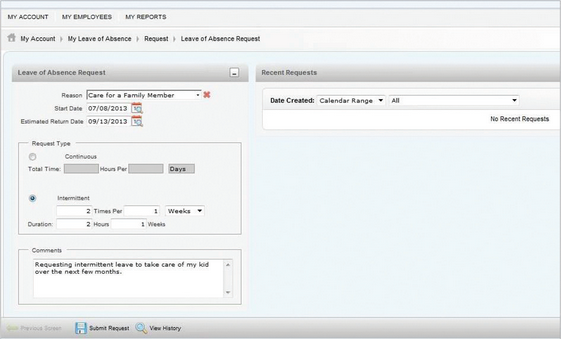 ProPayroll’s Leave Manager is here- FMLA made easy!